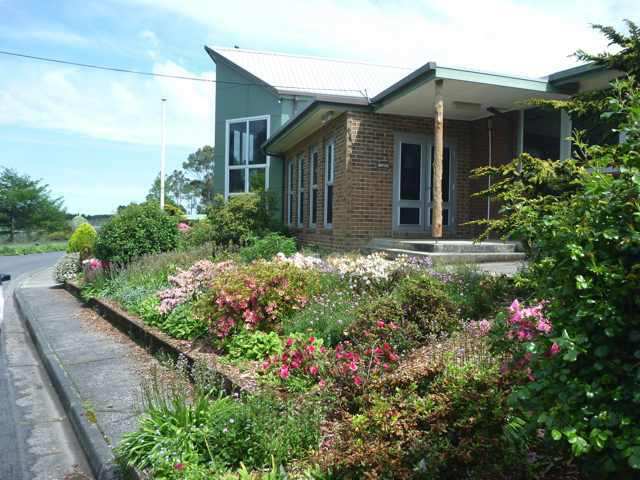 The Lavers Hill K-12 College is a welcoming rural College, located on the Great Ocean Road in the Otway Ranges. The College is set in extensive landscaped gardens and grounds. Excellent recreational and sporting facilities are provided including tennis, basketball and netball courts, a fully equipped fitness centre, a gymnasium, and a heated indoor swimming pool. A high proportion of students attending the Lavers Hill College are bus travellers. Four buses bring students from a range of surrounding locations. We offer an enriching variety of programs for developing students’ learning and social potential. A flexible and adaptable K-12 program is offered as well as a pathways-based program in Colac, called Turning Point, for Year 10-12 students. We enable curious minds to excel in a vibrant and inclusive learning community. All students have access to outstanding classroom facilities, which are well maintained and well presented. Classes have access to modern technologies, which are used creatively by students to expand and enhance the teaching and learning experience. Currently there are 16 teaching staff employed at the College, and this provides access to a broad range of skills and teaching styles. The College has a strong pastoral care focus and we operate small classes enabling strong connections between teachers and students. Students have individual learning goals which are regularly reviewed by teachers, students and parents. We have an excellent breadth of curriculum, including strong VCE, VCAL, and VET programs, as well as MIPS to support senior student transitions. Technology is used extensively with lessons being shared electronically with Apollo Bay, Lorne and Heywood schools. For several years now our students have achieved a 100% VCE pass rate. In 2013, we were in the top three of Victorian State Schools, with a mean study score of 33. The Compass and Duke of Edinburgh programs are offered to all Secondary students with a focus on leadership and encouragement for students to take individual responsibility for their learning. Student leaders take an active part in the life of the College and are given the opportunity of representing their College in the wider community. 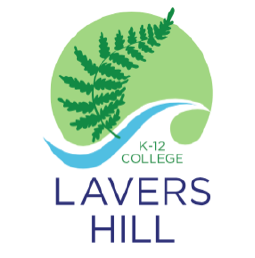 Lavers Hill K-12 College has significant community involvement and in some areas is the hub of the local community. The College has joint use agreements with Colac Otway Shire for our gymnasium and swimming pool. We house the Otway Light newspaper which strengthens our community involvement and communication.